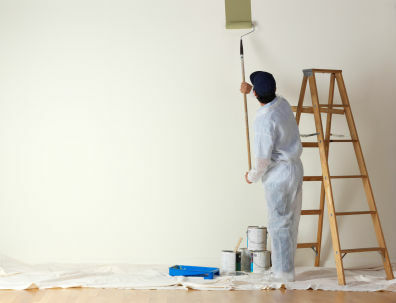 Paint Saint Louis provides professional interior painting services to residents in Hillsboro. We can help both residential and small business owners obtain professional painting work. We can provide you with a quick free bid on your Hillsboro home or business along with expected material costs to aid you in the decision process of your interior painting project. Paint Saint Louis provides the following services to the Hillsboro area: interior wall painting, interior ceiling painting, interior baseboard painting, interior door painting, cabinet painting, handrail painting, wainscot painting, minor drywall repair, wallpaper removal and more! Whether you are updating your home, buying a new home or selling your current one we can help bring it’s beauty out. We can also help property owners with rental homes and apartment units that need a fresh coat before turnover! We are here to help you with your paint job in Hillsboro – just give us a call! 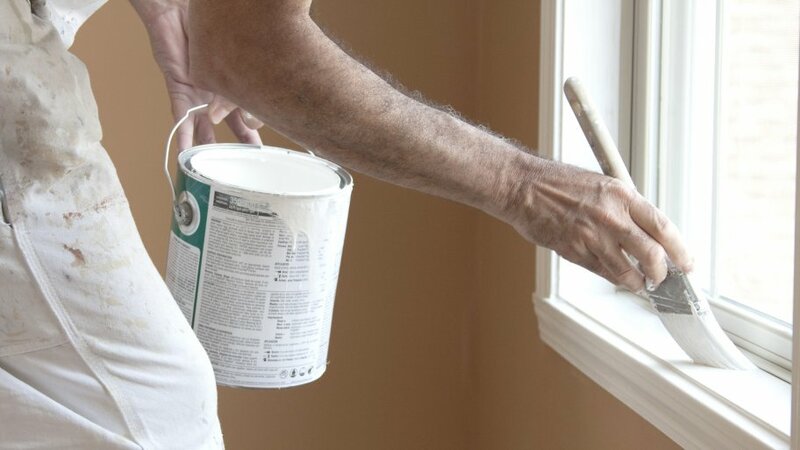 Paint Saint Louis has provided professional interior painting services to Hillsboro since 2003!